Available for training across the Midlands and London, but also happy to discuss supporting schools further afield. 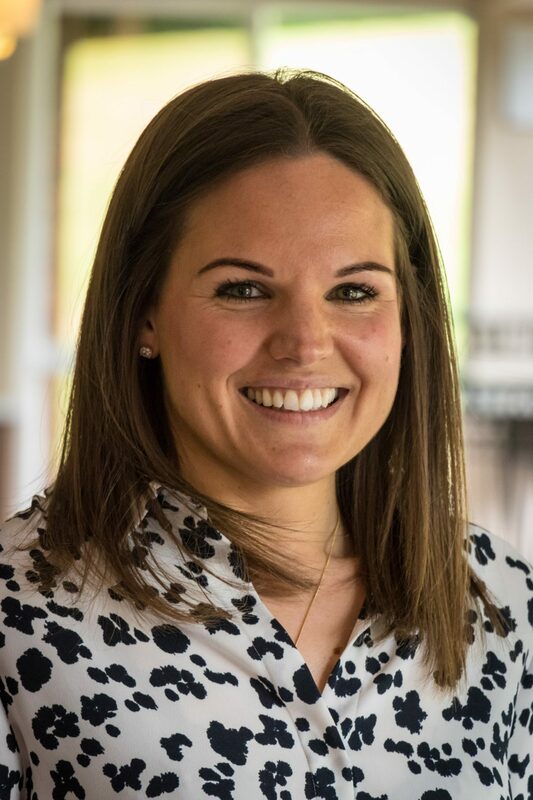 Kathryn is a former Assistant Head of a large primary school in Northamptonshire, where she successfully led the Talk for Writing approach and worked as a Lead Literacy Teacher, Advanced Skills Teacher and a Specialist Leader of Education. She is passionate about learning and teaching and is now working independently as an education consultant supporting a variety schools in a range of contexts, including those in Special Measures or Notice to Improve. Kathryn has experience of working individually with teachers, leadership teams, clusters and academy chains. She has also worked alongside Julia Strong, leading a Northampton Town Talk for Writing Project. Kathryn is passionate about Talk for Writing and has seen first hand the transformational change that it can bring and, as such, is dedicated to implementing practices that ensure long-term sustainable change. Kathryn can offer everything from personalised mentoring programs for individual teachers and/or leaders, to whole school professional development insets and packages. Training can focus on anything from current and practical Talk for Writing advice and tips, formative assessment strategies to developing whole school planning and the strategic dissemination of the approach.